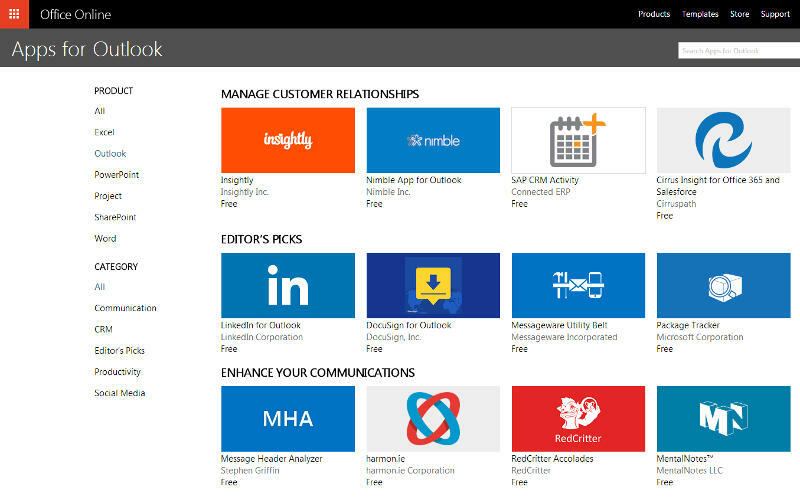 There is a growing inventory of Microsoft and third party apps for integration into Outlook Web App and Outlook for desktop, ranging from in-line adress detection and mapping/directions to email routing analysis and routing. Organisations face increasing risks to data leakage. Data leakage happens when organisations allow data about their customers or even their own organisation to “leak” into the public domain, quite often unwittingly. For instance, employees who have mobile phones to connect to Exchange services can sometimes download third party apps which assume access rights to information an organisation holds which isneverthless prohibited under data protection laws. Among tools available to ComStat’s engineers to help educate users and organisations alike, our network administrators are able to define policies for organisations which manage availability and distribution of apps to users who have access to organisational services.